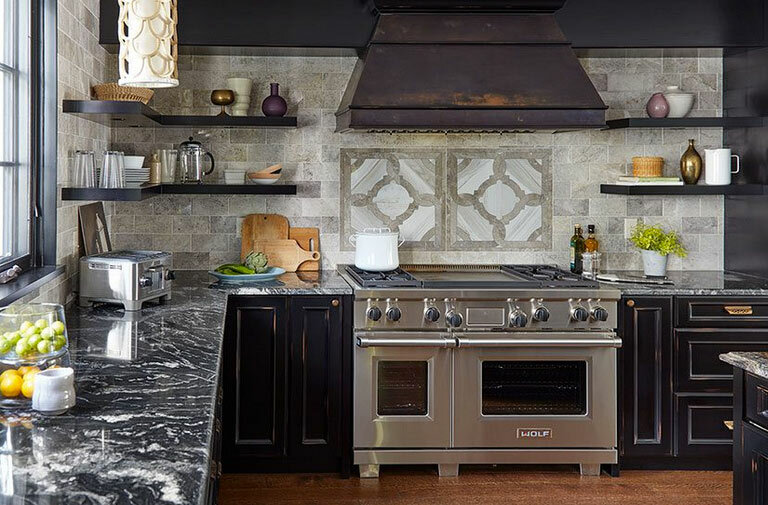 Our skilled and dedicated Minneapolis / St. Paul kitchen remodeling contractors will transform your old-fashioned kitchen into a style place fit for a chef. No matter what size or how large your kitchen may be, from traditional to vintage, we will bring the vision that you have for your kitchen to life. Erotas Custom Building offers superior kitchen remodel services from a team of skilled designers, builders and craftsmen. We have earned a reputation for constructing extraordinary kitchens that merge astonishing aesthetics with state-of-the-art functional elements. 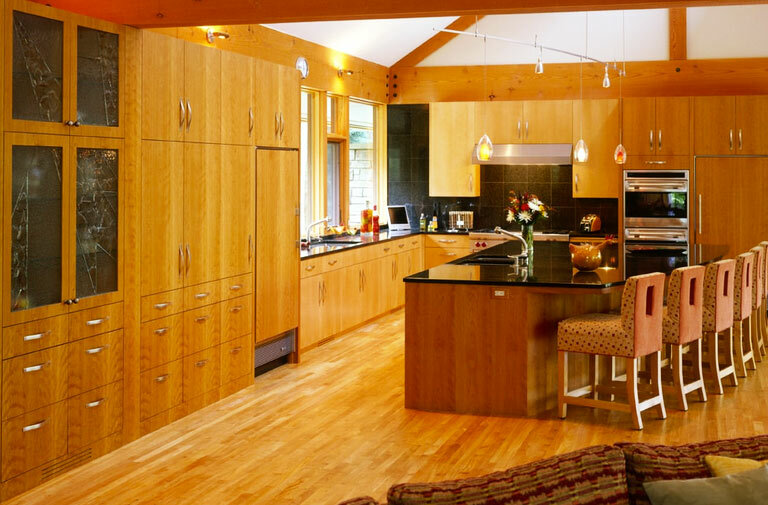 Homeowners in Minneapolis, Minnesota, and across the Midwestern United States have depended on our kitchen remodeling contractors for professional kitchen design and renovation services for years. When you partner with us for your kitchen remodeling project, you will work closely with our staff. We will discuss with you what you do not like about your existing kitchen and learn about your vision. 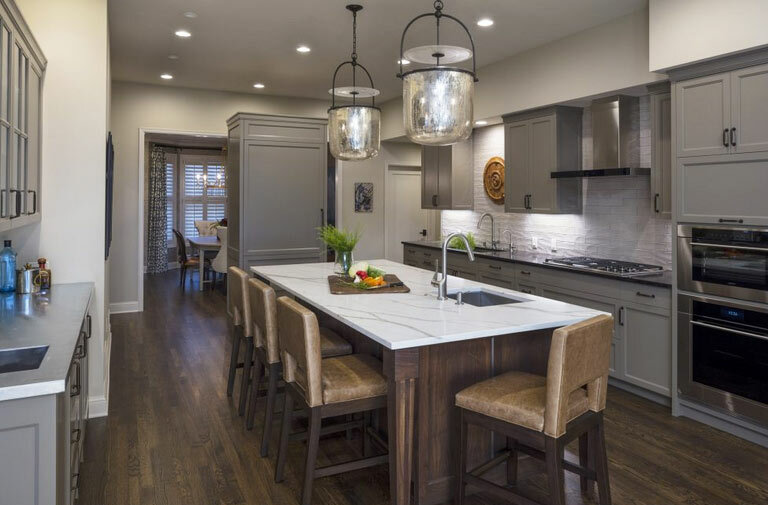 Whether you visualize a modern space with glossy lines and stainless steel appliances, or you favor a lavish kitchen with opulent, elaborate details, our experienced and devoted designers will create a remodel plan that will bring your dream kitchen to life. Our kitchen remodeling contractors will make the remodeling experience comfortable for you throughout the process – from the initial design to the planning stage to construction. Contact us online or by call 952-401-4300. We serve the entire Minneapolis / St. Paul area, including the communities of Eagan, Edina, Golden Valley, Hopkins, Inver Grove Heights, Mendota Heights, Minnetonka, Plymouth, St. Louis Park, and Shorewood.